A modernist master of the second half of the 20th Century. 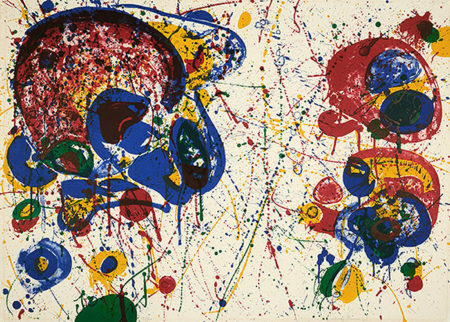 He was known for his brilliant color and splotch-like shapes. He was much influenced by Clifford Still and Mark Rothko. Collections- Art Institute, the Tate, MOMA, etc.